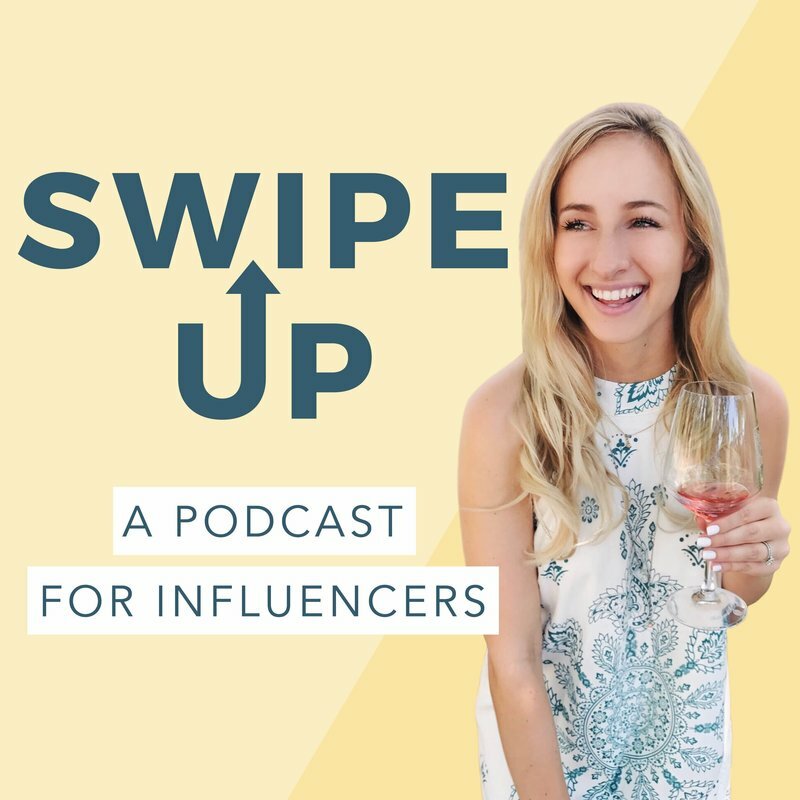 Swipe Up is an influencer's sneak peek into the PR world. You can expect insider interviews with top bloggers, Instagramers and Youtubers. Kenzie + Carol are twin sisters and lifestyle bloggers in Charleston - we break down their photography process for a killer Instagram, travel blogging with brands, + more. We’re talking to Payton from the lifestyle blog, Hustle + Halycon. 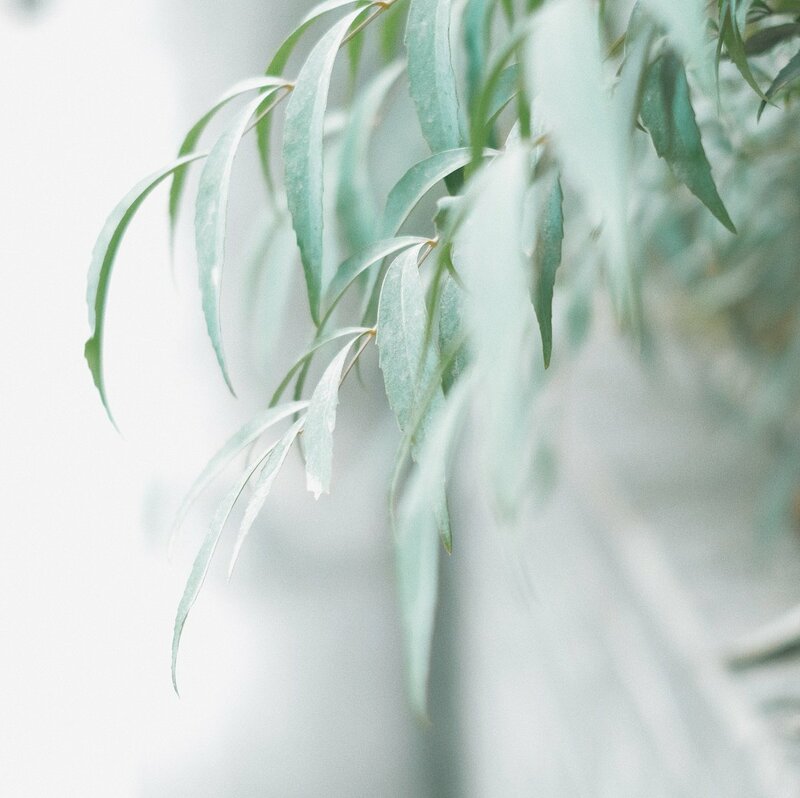 Living in LA and blogging full time, Payton has an amazing reputation when it comes to events and building relationships with brands and PR firms face to face. We talk etiquette for blogger events + NYFW. Hanna Montazami is totally killin' it - she's an LA lifestyle blogger while simultaneously running a clothing brand. We break down how to run a personal brand vs. a business brand, how to turn an influencer brand into a clothing line, and Instagram model posing tips.